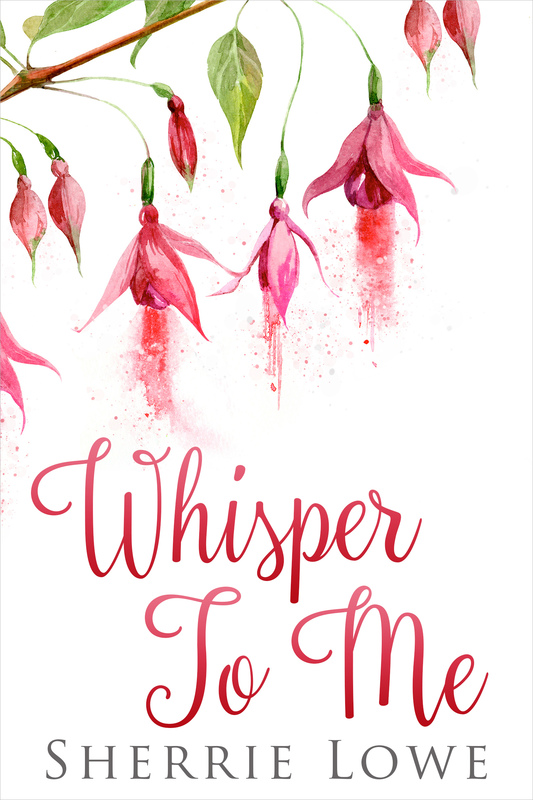 Today I share my review for my stop on the blog blitz for Whisper to Me by Sherrie Lowe. This one has a lot in the mix including a new wife and a vengeful ghost. There is also an international giveaway going on! Ten years later Theo has remarried and Tish is not happy about that. She is determined to do whatever it takes to get rid of this new wife, especially when they living are in her house! I did not connect to the characters, though I did feel for the new wife, Sheena. 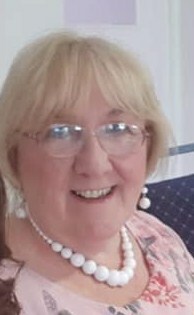 I wondered why Tish would want Theo to be alone for the rest of his life: You are dead and he can move on in whatever what if he wants! Understanding Tish’s reasoning for Theo to not remarry would have helped me. She was very serious about Theo not remarrying and determined to have Sheena leave. At times Whisper to Me was entertaining: It started with ‘cute haunting’ type hauntings, but for me Tish took it too far. Theo ultimately realizes what he needs to do and makes his decision. I did enjoy the ending as we see what will happen next: and then we have that last sentence! Though not totally for me, I would like to see what happens next. *Terms and Conditions –Worldwide entries welcome. Please enter using the Rafflecopter box above. The winners will be selected at random via Rafflecopter from all valid entries and will be notified by Twitter and/or email. If no response is received within 7 days then Rachel’s Random Resources reserves the right to select an alternative winner. Open to all entrants aged 18 or over. Any personal data given as part of the competition entry is used for this purpose only and will not be shared with third parties, with the exception of the winners’ information. This will passed to the giveaway organiser and used only for fulfilment of the prize, after which time Rachel’s Random Resources will delete the data. I am not responsible for despatch or delivery of the prize.